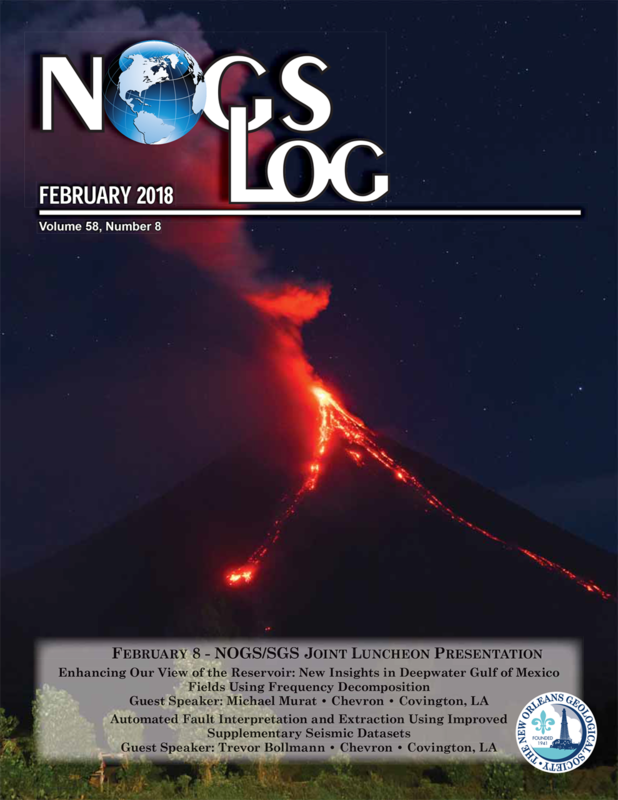 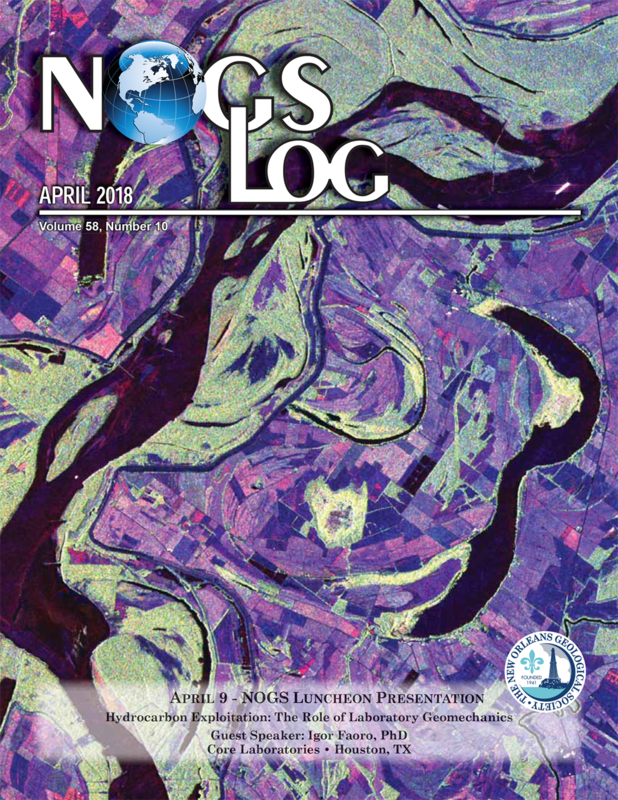 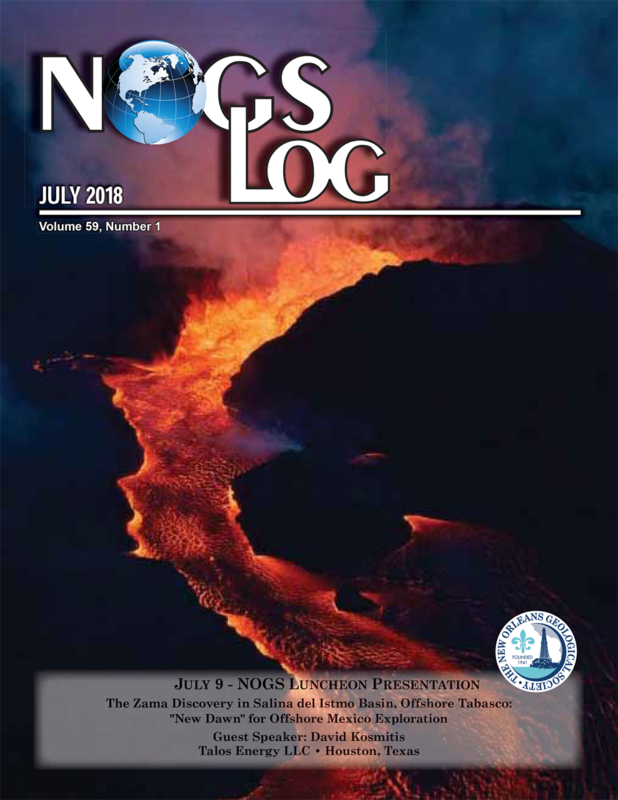 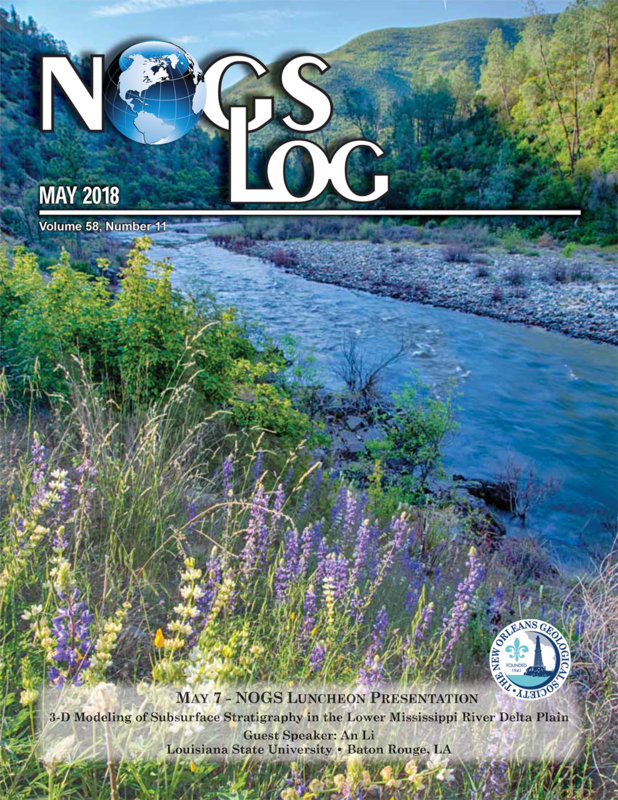 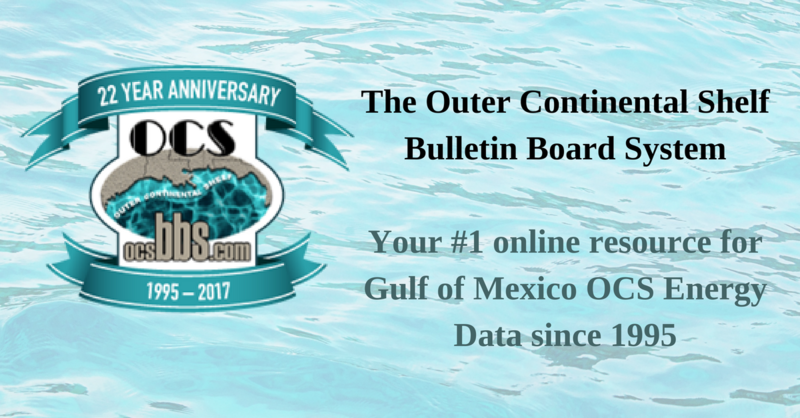 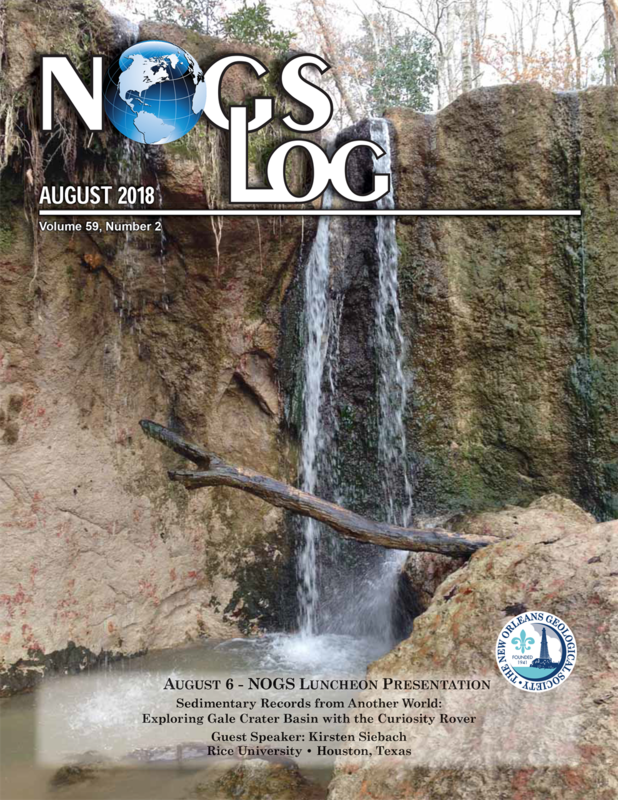 The NOGS LOG is the official publication of the New Orleans Geological Society. 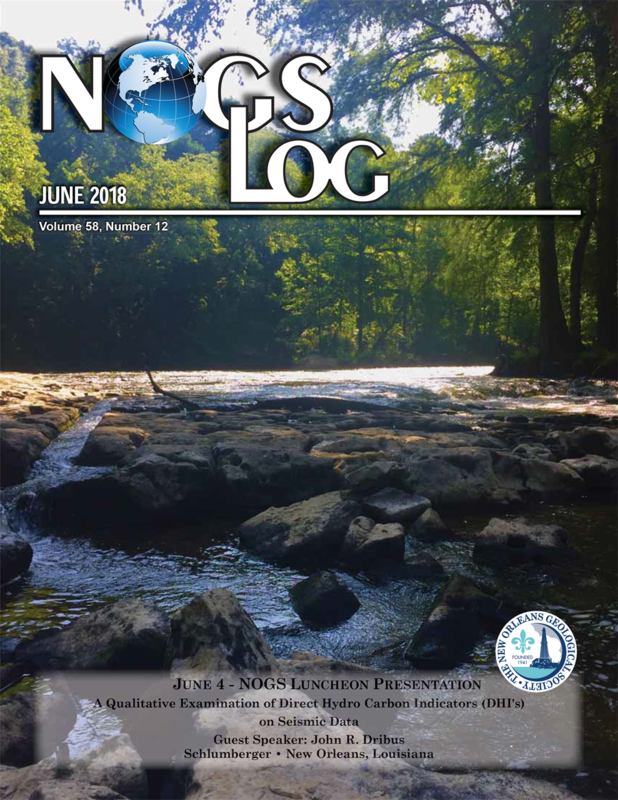 Available below are PDFs for the most recent issues of the LOG. 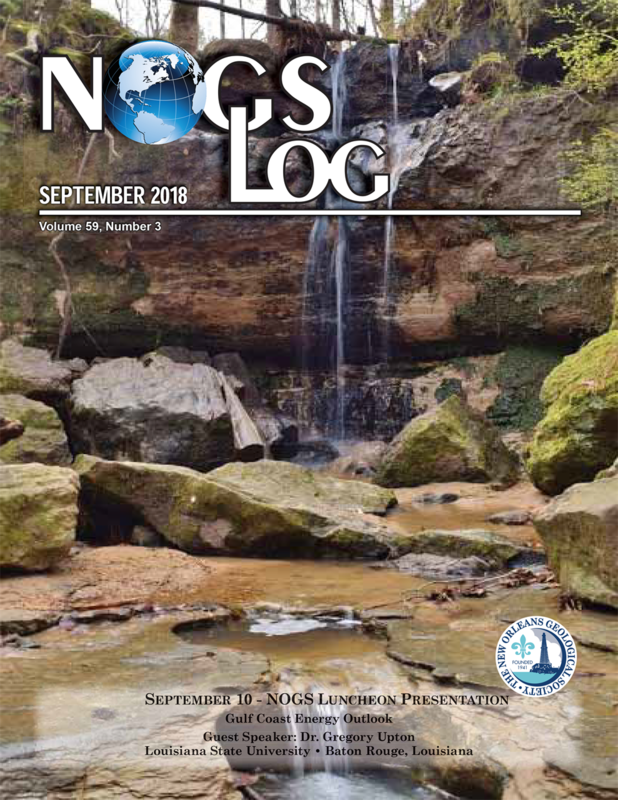 In an effort to keep these files within typically acceptable download file sizes, please note that all issues prior to August 2006 do not include pages containing advertisements or a large number of photos or graphics. 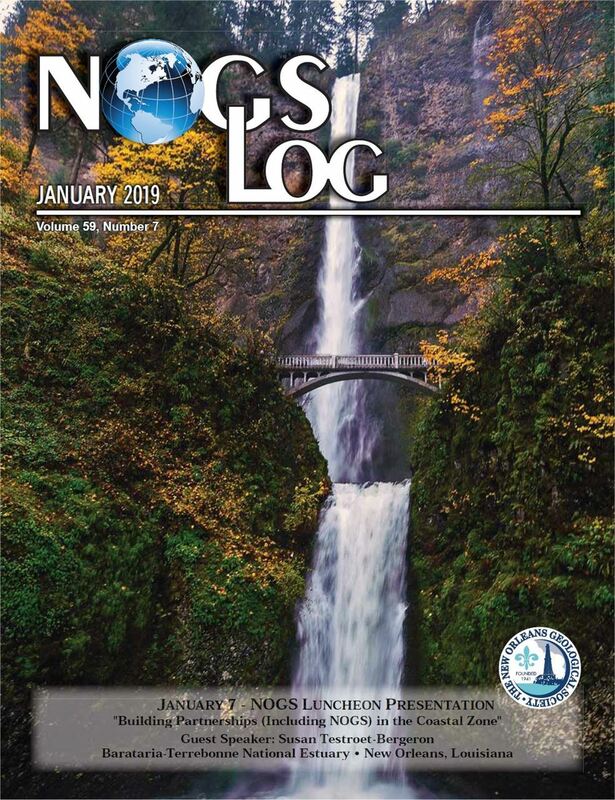 Note: Beginning with the January 2008 issue, the LOG files below contain color images. 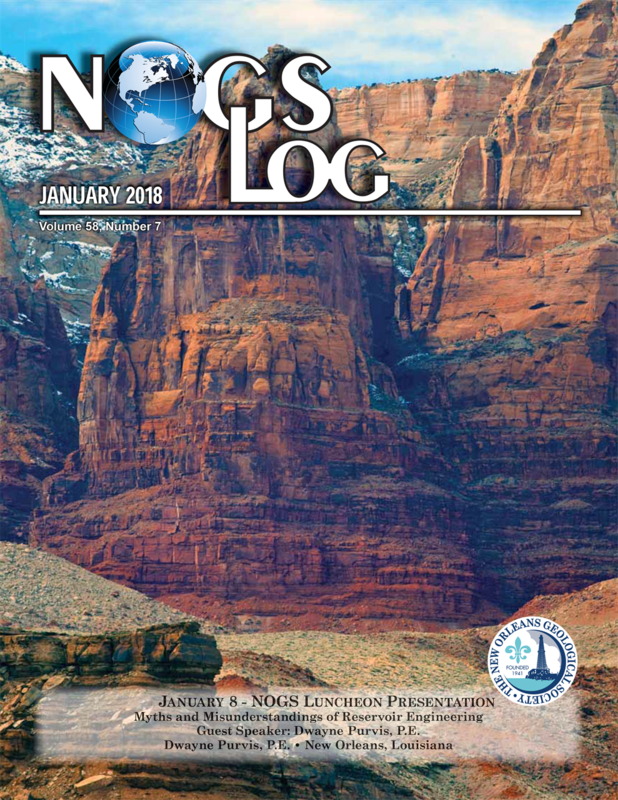 If you have a color printer but do not want to print in color, be sure to change your printer settings to black/white or grayscale. 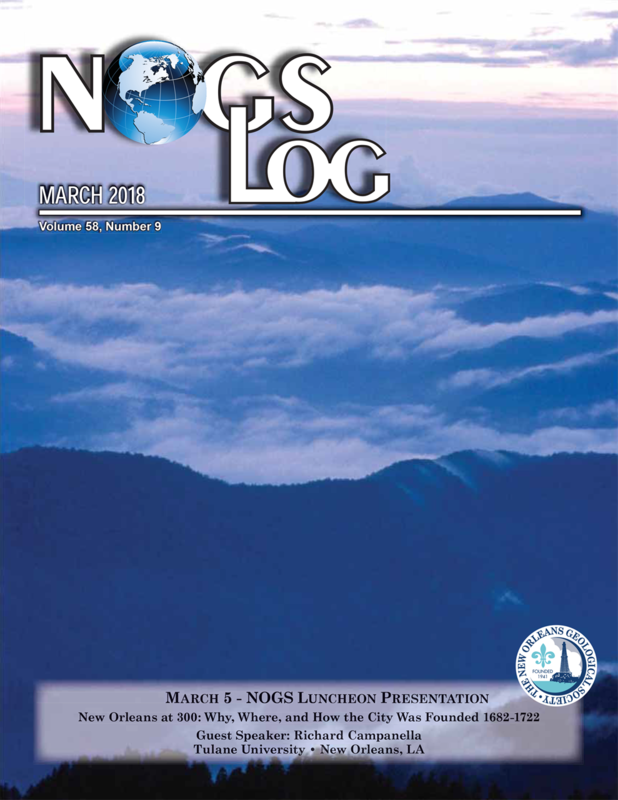 Also, you have the option for high and low graphic resolution versions of the LOG.